The video started at 45,000,000 views. Every share this video gets could mean one less person in Asia caught unaware by cancer. Yeah, er… Sorry about that. So then… Why 45 million? In the next 5 years, over 45 million people in Asia will be diagnosed with cancer. Translated to views, it basically means that if cancer were a video, it would be, as the kids and marketers say, viral. Yes, it’s true we’re afraid. In our grandparents’ days, the risk of getting cancer was less than 1 in 10. Today, it is 1 in 5. And in 20 years, it could increase to 1 in 3. So, should I start saying my goodbyes? Don’t fret, there’s hope – and lots of it! 1 in 3 cancers are preventable, and survival is improving every day; 1 in 4 people survived cancer 40 years ago, and it’s 2 in 4 today. 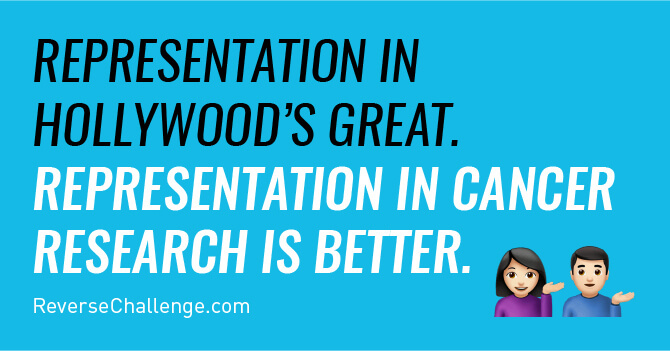 We can make it even better by funding more research. But why should we donate to you specifically? Because there just isn’t enough focus on Asian cancers. 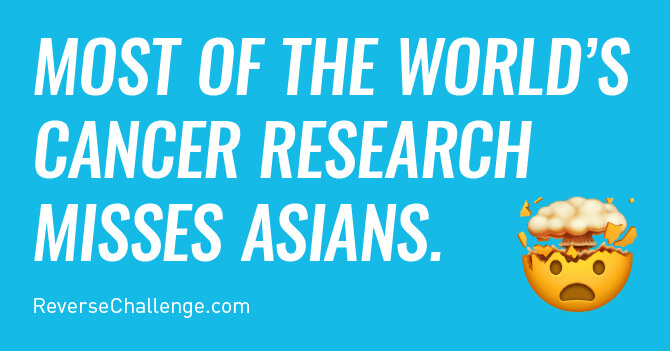 Most research aims to solve cancers common in the West, and we simply don’t know if Asians are the same. So, invest in your own future by ensuring the fight against cancer doesn’t miss Asians. Explaining CRM and the work we do can be a long-winded process, so we’ve condensed the information into bite-sized portions to make it easier to share. 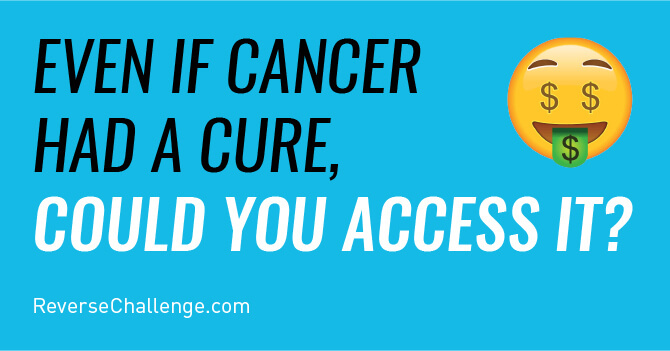 Help us spread the word about the #ReversingCancer initiative and make a difference, together.